The Lord said: “Because of that the Tathāgata teaches, ‘selfless are all dharmas, they have not the character of living beings, they are without a living soul, without personality’. 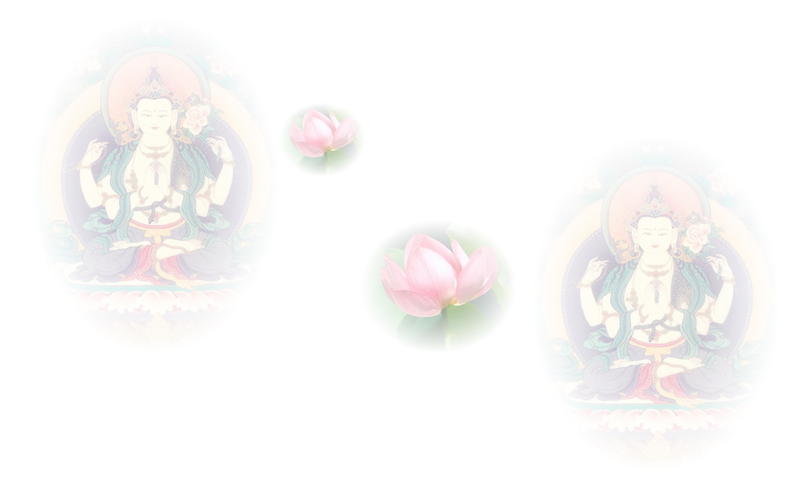 “If any Bodhisattva should say, ‘I will create harmonious Buddhafields’, he likewise should not be called a Bodhi-being. And why? ‘The harmonies of Buddhafields, the harmonies of Buddhafields’, Subhūti, as no-harmonies have they been taught by the Tathāgata.